When you come to Orangeburg County, you'll quickly find that it has a lot to offer both it's citizens and businesses. Orangeburg is the ideal location for business expansions, relocation, and is home to four Fortune 500 companies. 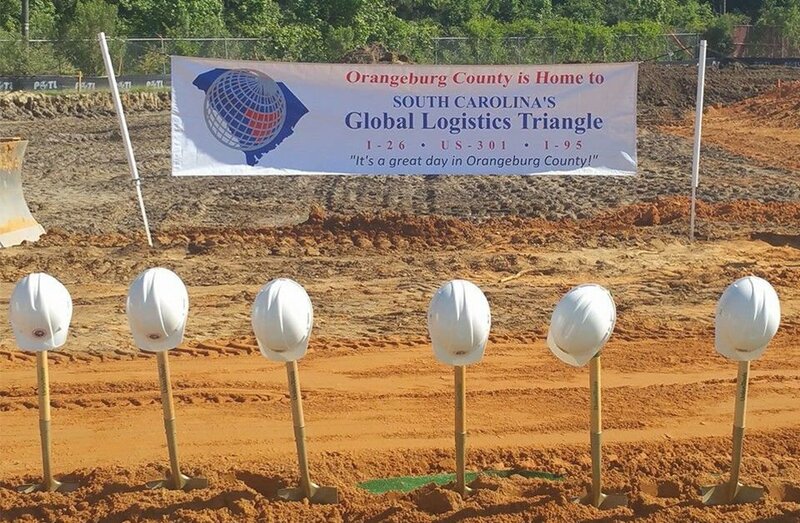 Companies from around the world have come to Orangeburg County due to its proximity to major markets, affordable commercial space and for its highly qualified workforce.  Find out how we can give you the competitive edge. “To improve the Quality of Life for all Citizens through the growth of jobs and capital investment”. 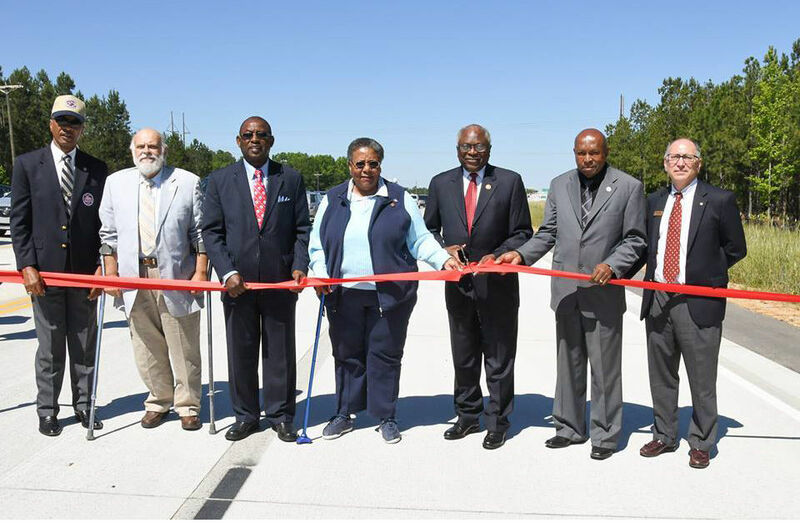 We will accomplish this by increasing the visibility and opportunities of Orangeburg County; proactively attending marketing missions; regular visitations with the Department of Commerce;proactively generating leads by utilizing a detailed marketing plan. 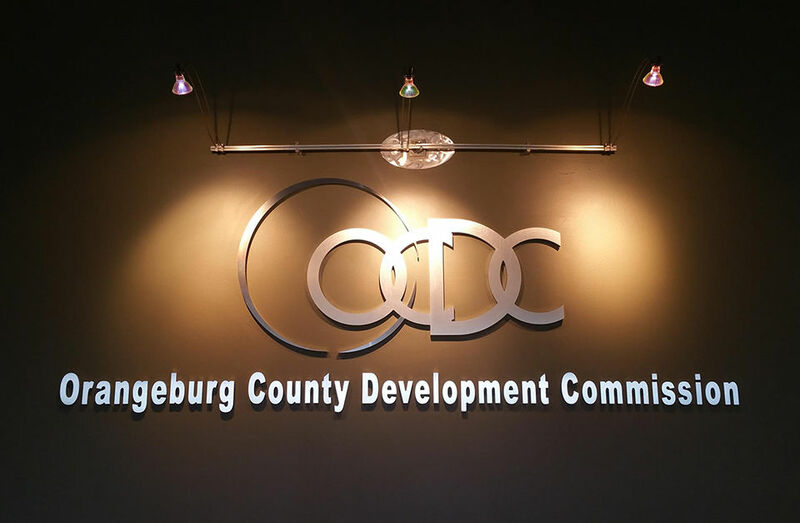 The Orangeburg County Development Commission is publicly chartered to plan and promote a strong business image, to recruit new employers to Orangeburg County and to facilitate the growth of existing employers. 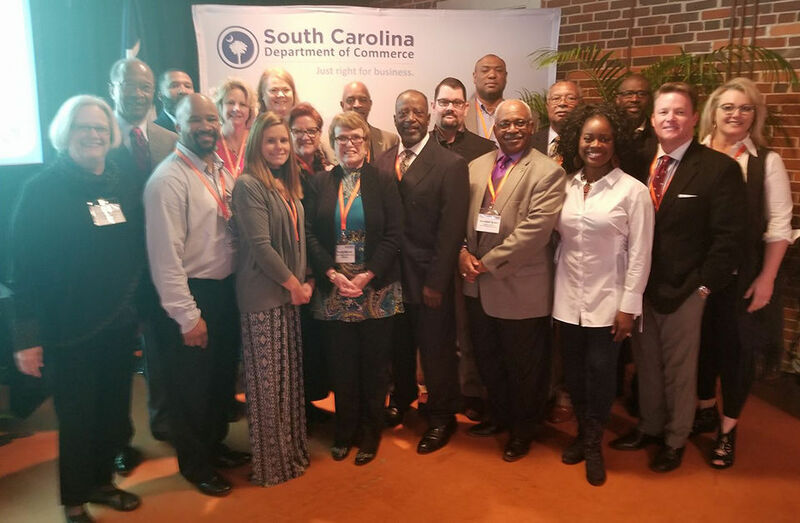 The Orangeburg County Partnership (OCP) is a public / private partnership focused on assisting the Orangeburg County Development Commission in quality development for the secure future of the Orangeburg community. 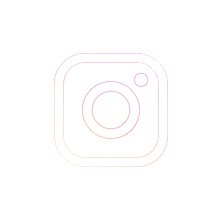 OCP’s team of business professionals and community leaders are ready to assist you if you are developing a new business, interested in relocating a business to the area, or just wanting general community information. To learn more about the Orangeburg area and how OCP can assist please contact the Orangeburg County Development Commission at (803) 536-3333.  If you have any specific questions you can also send us an email at info@ocdc.com.